You never know who might be lurking behind a screenname in this trio of standalone cyber predator novels about the dark side of social media sites, blogging, and online dating. 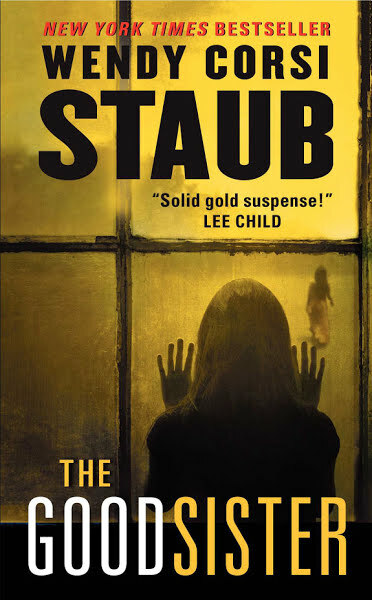 In New York Times bestselling author Wendy Corsi Staub’s electrifying new thriller, a mother races to save her daughter before her darkest nightmare comes true. Sacred Sisters Catholic girls’ school has hardly changed since Jen Archer was a student. Jen hoped her older daughter would thrive here. Instead, shy, studious Carley becomes the target of vicious bullies. But the real danger at Sacred Sisters goes much deeper. The only person Carley can talk to is “Angel,” a kindred spirit she met online. Carley tells Angel everything—about her younger sister, about school, about the sudden death of her former best friend. Angel is her lifeline. And Angel is closer than she knows. When another schoolgirl is found dead, Jen’s unease grows. There are too many coincidences, too many links to her past. Every instinct tells her that Carley is the next target. For someone is intent on punishing the guilty, teaching the ultimate lesson in how to fear…and how to die. “Past and present events are interspersed throughout a narrative that unfolds briskly, and a rising body count and alarming coincidences serve to amplify the tension. 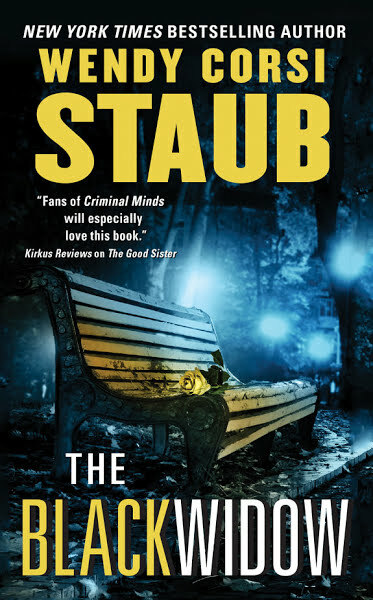 In addition to ratcheting up a mother’s paranoia—a trademark element in the author’s books—Staub delves into the psychology of her skillfully veiled antagonist, creating both a sense of believability and understanding as to why the sins of the past have resurfaced to wreak havoc with the present. Longtime readers will be especially pleased with this offering, as it tows the line of “the same but different” expertly. During the darkest period of her life, Landry Wells found solace in a group of bloggers who had been in her shoes and lived to tell the tale. She’s shared things with her online friends that even her husband and children didn’t know. Things that now, looking back, make her uneasy. In the moonlight, shovelfuls of earth fall on a wooden crate at the bottom of a deep pit. Soon the hole will be filled and covered over with leaves, erasing all trace of the victim below, waking to the horror of being buried alive . . . Newly divorced Gaby Duran isn’t really expecting to find her soul mate on a dating site like InTune. She just needs a distraction from pining over her ex-husband, Ben, and the happy marriage they once had. And she’s wise enough to know that online, the truth doesn’t always match the profile. Almost everyone lies a little—or a lot. 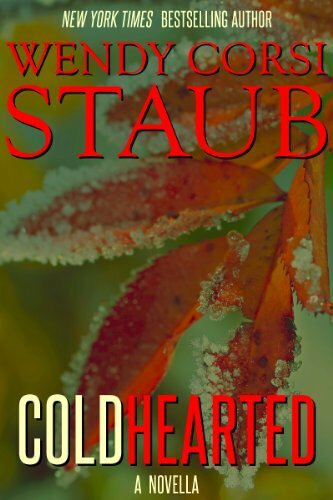 But Gaby quickly discovers there is much more at stake than her lonely heart. Local singles are going missing after making online connections. And a predator is searching again for the perfect match. One who will fulfill every twisted desire…or die trying. 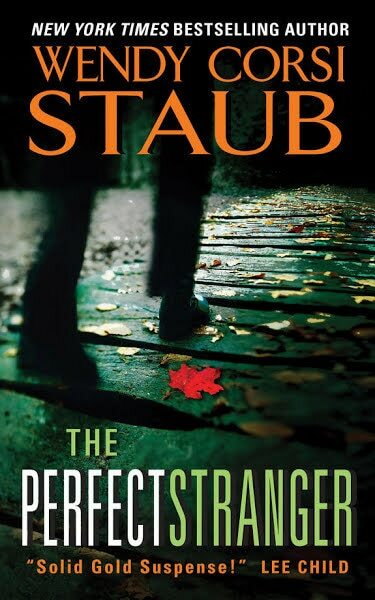 In this e-novella prequel to New York Times bestselling author Wendy Corsi Staub’s psychological suspense novel The Perfect Stranger, readers are introduced to the enigmatic Johanna Hart.